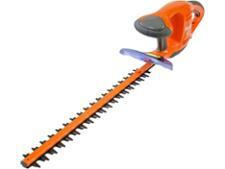 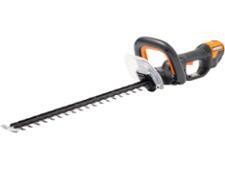 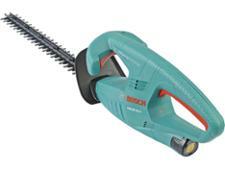 Bosch AHS 45-15 Li hedge trimmer review - Which? 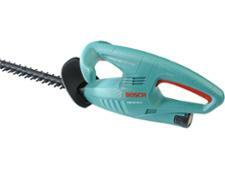 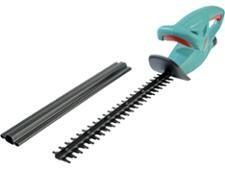 The Bosch AHS 45-15L is Bosch's budget cordless electric hedge trimmer. 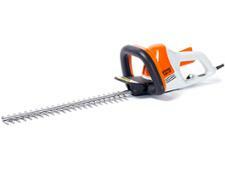 It's light and fairly basic, but does it do the job?